How Do I Check if My Mazda Model is Affected by a Recall? We don’t expect that your vehicle is or will be affected by recall notice. However, sometimes mistakes or unforeseen circumstances do happen, even concerning the skilled craftsmanship and construction from the expert engineers employed by the Mazda automotive company. Spring Cleaning Tips to Make Your Vehicle Shine! It’s April and it’s finally starting to look like Spring! As you look around at Spring cleaning projects, don’t forget your vehicle! New Jersey Winters are tough on your car, so it needs a little TLC before Summer adventures. Keep reading to check out tips and tricks for Spring cleaning your car or truck! What is the recommended tire pressure in the Mazda CX-9? When Should You Change Your Mazda’s Transmission Fluid? Do You Need to Change Transmission Fluid in a Mazda? Taking care of some of the simple and regular maintenance needs your vehicle requires can be a great idea for some, but when you have questions, it’s a good idea to consult the experts. That’s why many may be wondering the following question: do you need to change the transmission fluid in a Mazda? If you’re asking the same thing, we’ll explain what you need to know. If you’re having difficult starting your Mazda’s engine, there’s a possibility that the engine could be flooded. A flooded engine means that there is excessive fuel in the engine, and although it may seem like a major problem, there are some steps you can take to try to get the vehicle started. We’ll walk you through it. Being stranded somewhere because of a dead car battery is a nightmare scenario for many drivers. That’s why it’s important to know how to jump start your vehicle. To help you out, we’ll show you how to jump start a Mazda CX-5 so that you can get back on the road. 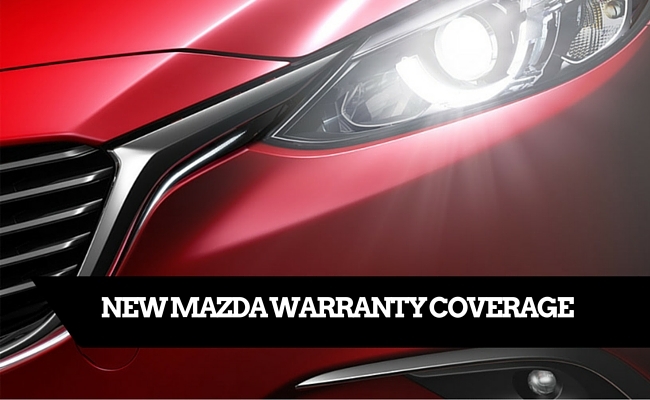 New Mazda warranty coverage is separated into bumper-to bumper limited warranty, powertrain limited warranty and 24/7 roadside assistance. What Does My Mazda Warranty Cover? Having to take care of vehicle repairs is never fun, but things do get a lot easier when you know that a certain repair is covered under your Mazda warranty. And if you’ve needed a repair recently, you’ve likely wondered: what does my Mazda warranty cover? We are here to help you answer that question. Your car’s heating system is a collection of different components, sometimes making it difficult to diagnose a problem. During the colder months of the year, nobody wants their car’s heat to stop working. Unfortunately, it does happen. There may be many reasons why your car heater won’t work, and that is why we generally recommend you schedule an appointment with a qualified service technician. If you’d like to look into the problem yourself, however, we can help. Electrical components like the alternator or voltage regulator could be at the root of flickering car lights. If everything is working properly, the lights in your vehicle should produce a constant illumination, but sometimes drivers notice them flickering from time to time. There are a number of causes of car lights flickering, and it’s an issue you’ll definitely want to have checked out, as it could indicate an electrical problem. Though the check engine light can indicate an easy-to-solve problem, it could also be a sign of something more serious. Vehicles today have so many warning lights that it can be tough to know what each one means. 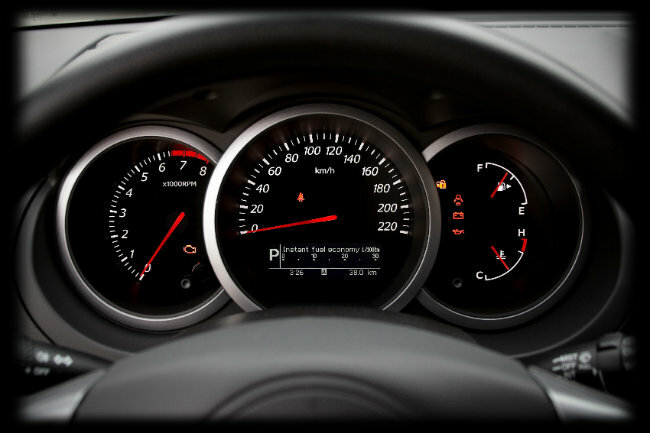 But even with the long list of dashboard warning lights, some indicators, such as the check engine light, can still leave drivers stumped. 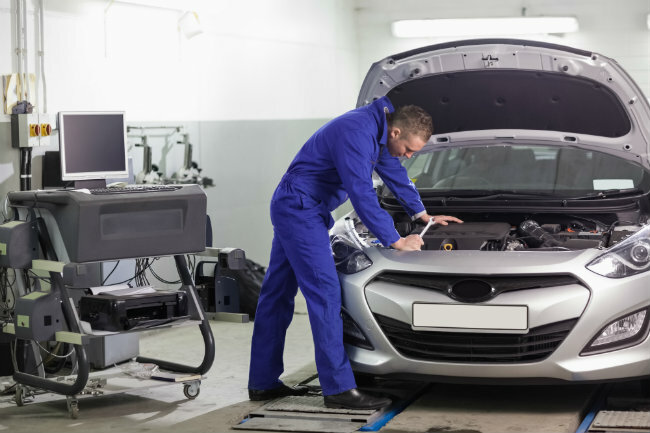 If you’re asking, why is my Mazda check engine light on, the best way to determine the cause is by letting a qualified Mazda technician take a look, but we’ve outlined a few common causes that could be the culprit. What are the Color Options for the 2019 Mazda6? How Does the 2019 Mazda6 Sedan Perform? What are the Color Options for the 2019 Mazda3 Hatchback?